To start writing a screenplay, you would first need a great idea. However, transforming your great idea into a workable screenplay takes talent and skill. Most of us who think we have the talent to write a screenplay spend years to hone our skills before we are confident enough to sit down to complete one. What anyone starting out in screenwriting would soon realise is talent and skills alone do not necessarily mean you’ll complete writing your screenplay. A crucial part in the process of writing is organizing all the necessary material that would go into the construction of your screenplay. 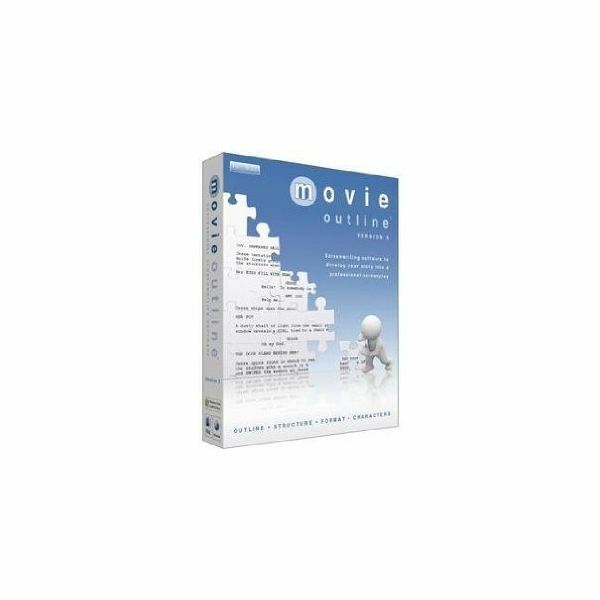 A screenplay writing software program will help you organize the material for your screenplay and also makes it a breeze when it comes to formatting your masterpiece. There are quite a number of programs out there to aid the screenwriter. This article will help you narrow down your search if you happen to be in the market for the best screenwriting software program. 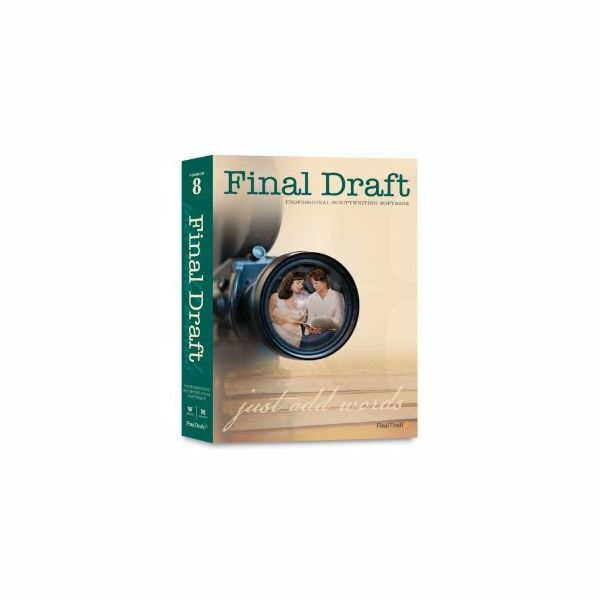 If you’ve been checking out screenwriting programs, you wouldn’t have missed Final Draft which works on PC and Mac. While it’s well known for its Hollywood-standard formatting features, there are other little-known features that you ought to pay heed to. Collabowriter, for instance, allows you to work on a script with another writer live online. Then there’s also the text-to-speech feature which allows the computer to read back your script, to give you an idea of how it sounds. The templates that the program uses will also impress you. There are templates for television shows, stage plays, comic books and even graphic novels. With such features thrown in you may find little reason to complain although at $183 (Amazon) the price may be a little steep. This program for Windows and Mac is the closest rival of Final Draft. Let it be known that it’s the official screenwriting program of the Writers Guild of America East. You can opt for this program if you foresee rewriting your screenplay extensively. It would also be useful if you want to write with a partner over the Internet in real time. You can also import and quickly format existing scripts you have written in Microsoft Word, PDF or Rich Text, but not if you have a Final Draft document. The program also has the ability to create production and breakdown reports for the production team, useful if your screenplay gets produced. Also, the use of color coding in the rewriting process will allow the production team to know the most recent rewrites they have to take note of. At the time of writing, Movie Magic Screenwriter is offered for $144.94 at Amazon. If you’ve been jumping right into writing your screenplay and not getting anywhere, you would probably need to outline your screenplay first. Movie Outline for Windows and Mac will help you to this end. The standout feature of the program is the step method used in lieu of scenes. A step simply means an event. An event can consist of more than one scene. 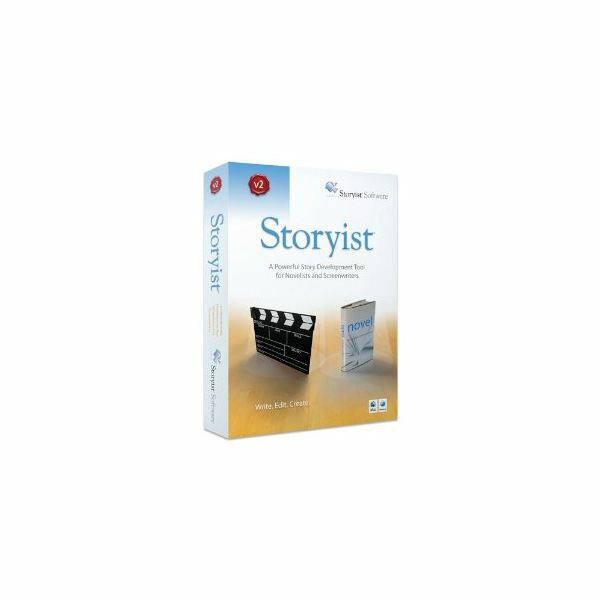 If you’re a beginner, you’ll find that the program’s outlining and story organization features a great help in planning your screenplay. If you having trouble breaking your plot down into key sequences, this program would give you a hand. Story structure snapshots culled from 12 good films are also thrown in for your reference should you run out of ideas while outlining. Once you’ve created your steps and scenes, you can easily organize them with the help of the drag- and-drop step and scene cards feature. 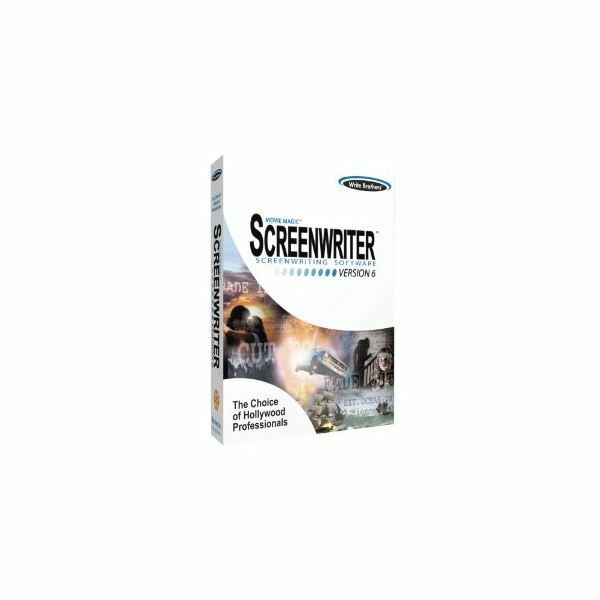 At $199.95 ($131.64 at Amazon), the price seems a little steep, but then if you’re serious about putting together a solid foundation for your screenplay, you would consider it a wise investment. If you’re a Mac owner on a budget, you would want to give this program a try. Priced reasonably at USD 79, it will impress you with certain features not usually found in other similar programs. Apart from providing you with index cards, notebooks and screenwriting templates, you have the ability to create a Kindle edition of your screenplay. Also, you can export your screenplay as an ePub file. A glaring omission is the script breakdown tools offered by the more expensive programs. If you’re are a Mac owner and looking for an easy-to-use screenwriting program, you should give Montage a try. It’s affordably priced at USD 75 available via Amazon. Montage allows you to import from Final Draft – useful if you work with a partner who uses the latter program. Useful templates are provided if you also write for TV, theater or want to create comic books. The program is essentially a stripped-down version of Final Draft. Go for it if you can’t afford Final Draft.